lol @ CBJ losing that game, my god. THE HOPE IS STILL HERE. TORONTO NEEDS TO GO 4-0. CBJ NEEDS TO NOT GET MORE THAN 6 POINTS IN THEIR LAST 5 GAMES. NJ NEEDS TO NOT GO 5-0..
Last edited by Intactility; 04-05-2014 at 03:03 PM. Aye guys, how do you like this draft of a jersey design for next year's Crashed Ice worlds? 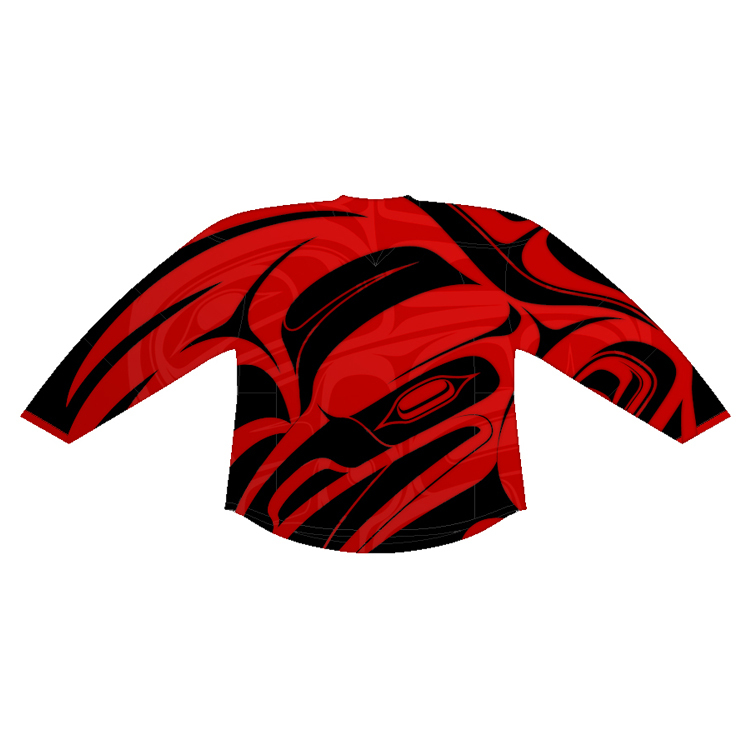 It's for team BC and I didn't think for a better way to represent my province by using west coast First Nations artwork. Visit || TM22 ||'s homepage! Looks pretty slick. Maybe some more colour? Likely drive up the price with more colours though. Oh and RIP Toronto. Tim Leiweke, you better blow this teams management and roster up. You did so with TFC and the Raptors, so lets go . Everyone should be gone. For some reason upper management is just clueless with a lot of things. The interviews some of our higher ups have done are just hilarious. I hope they fire everyone. Trade away a few high profile players. etc..
Leiweke will definitely do this. I really don't see Nonis getting fired. Which high profile players would you/they even be willing to move? lupul or kadri? Just something to shake the team up. The current group just cannot get it done. Three collapses in three seasons. Not even close to being capable of playing defense at a high level. Nonis likely won't get fired, although he probably should, especially if he gives Bolland a contract extension that lasts more than 2 years. Higher ups in our management do not understand the basics of CORSI and that sort of thing. It's hilarious.